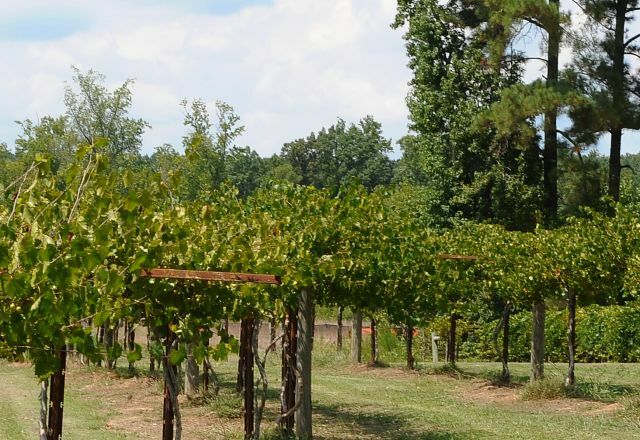 The towns surrounding Raleigh are home to two wineries with on-site vineyards plus the state's first urban winery. Learn how grapes—muscadine grapes or traditional varieties—are transformed into their luscious, drinkable counterpart during a winery tour (with samples, of course! ).